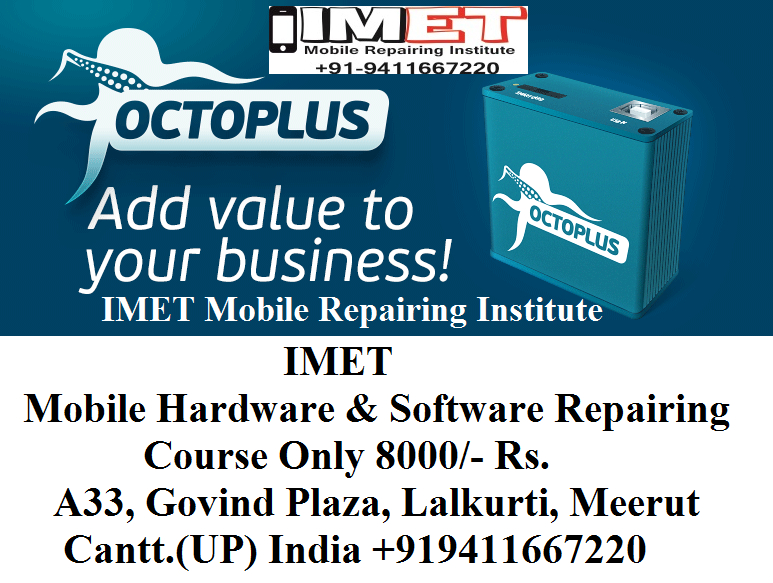 Octopus/Octoplus application is for Windows Computer which allows you to bypass frp lock, and flash your device, as well as format your device, and also unlock network, and many more options are available in this software, MTK, SPD, Qualcomm, and also for iPhone, as well Blackberry device can be supported by Octopussoftware. You can easily Download Octopus Box Latest Setup from below. 🐙 Added Factory Unlock (via server) for Sprint Galaxy Note 9. 🐙 Added Factory Unlock (via server) for AT&T Galaxy Note 9 (requesting to enter unlock code for unlocking when insert unsupported SIM card). 🐙 Added “Read Codes” (via server) for SM-J327A. 🐙 Improved “Read Codes” operation (added support for the latest security type) for SM-J400F, SM-J400G, SM-J400GD, SM-J400M. Download and write into the phone proper binary Combination Modem firmware from the Support Area (“SAMSUNG/COMBINATION” folder) or write Modem part from proper Combination firmware. 🐙 All supported operations described in details in the manual (“Cable & Manual” button in the software). Note: please always use the latest Software version! Not actual Software version may not support the latest device security type and “Read Codes” or “Unlock” operation may be not successful! Also note: before performing “Read Codes” operation via server it is highly recommended to perform Hard/Factory reset operation! In the opposite case, codes may be not read (not found)!